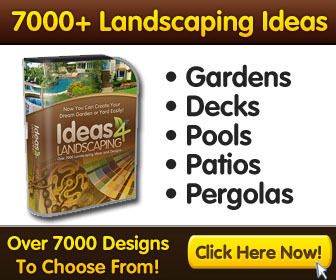 ATTENTION AFFILIATES: Promote The Highest Paying & Highest Converting Landscaping Package On Clickbank!
" 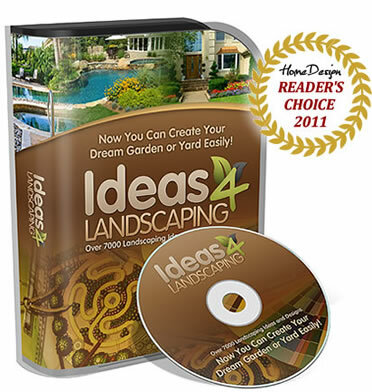 Make BIG $$$ - Earn $42.90 Per Sale With The Top Landscaping Product "
Welcome to the Ideas4Landscaping Affiliate Program. 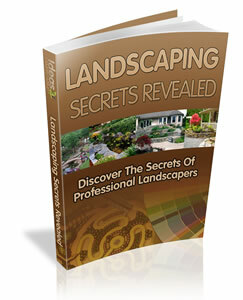 Now you can earn easy and big commissions promoting the hottest landscaping collection on the Internet. Even if you are completely new to affiliate marketing, you can easily start earning an additional income stream online. The great thing about being an affiliate is that you don't have to do anything except send people to our website. 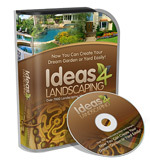 With Ideas4Landscaping ou get paid a whopping 75% for every sale you deliver on a $27 product. On top of that, we have OTOs ($37 offer) and backend offers that gives you extra commissions. You can earn a potential $42.90 per lead that you send to us! 12% Conversion Rates = Easy Commissions! 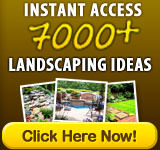 We have the highest payouts and conversions compared to ALL landscaping packages on Clickbank. 12% Conversions On Our 3rd split test design! We split tested at least 8 different salescopy and styles before our launch. The current version is the highest converting one. We acheived a 12% conversion rate. 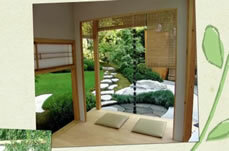 That means 1 in 10 visitors will purchase Ideas4Landscaping. Whats more, our commission structures ensure MAXIMUM commission opportunities for you. That means we have UPSELLS + exit offers and backend sales. Even better, our UPSELL which consists of 5 premium books + a private members-only Q&A forum converts at 1 in 3! (thats a 33% conversion!) - which means you'll get MORE for every sale you make. We have the highest payout and conversion amongst all other similar programs! We have the HIGHEST conversion rates amongst all other similar programs (we tested them all!). TIP: Don't mistake a higher gravity score for better conversion rates. 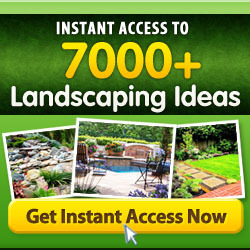 We offer a better value with 7,000 plans and bonuses as well as a high converting OTO upsell with 5 premium landscaping books. We've been split-testing our salescopy like crazy. A total of 2 worldclass copywriter has worked on our page for 3 months now. This is a killer salesletter that converts like gangbusters. We'll always be split-testing and the conversion rate will only go up. . Unlike other similar products, our plans are well categorized and clear - This results in an extremely low refund rate: The product is a real winner. Personal Affiliate Support. Just contact me for any request! We'll EVEN include your Google Adwords code on our site to track you conversions! Sounds Great, But How Do I Get Started? Step 1: You need a clickbank.com affiliate username and account. Step 2: Get your affiliate link to refer sales. Here are some banners you can use with the embed code provided. Simply copy and paste the code into your site to display the banner. These are high converting keywords that you can use for PPC networks. We will include your tracking code on our thank you page. Simply contact us and we'll be glad to assist! 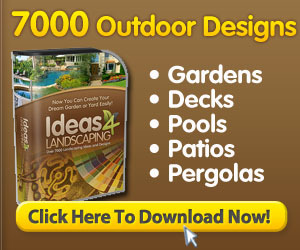 These are the demographics of visitors to Ideas4Landscaping.com. This metric is useful for affiliates who are promoting it via Facebook Ads or PPV networks. Product reviews are one of the most powerful ways to "warm up" your visitors before getting them into buying mood. 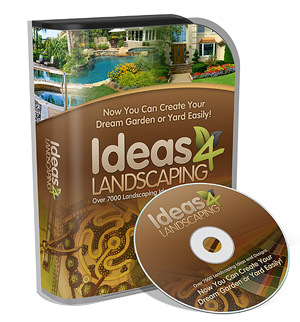 Create blogs or sites with the title: Ideas4Landscaping Review - This draws in visitors who are already planning to buy the product. You'll "intercept" the visitor which result in a sale giving you commission! Do note: If you want to MAXIMIZE your sales, you need to give a real, balanced review - showing BOTH PROs and CONs. This way your review will come across as genuine and honest. 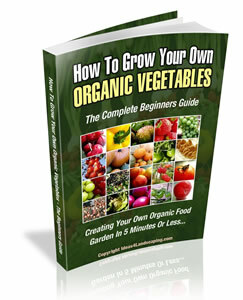 => Click HERE <= to see a sample review article that converts well. 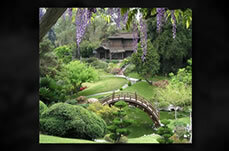 Here are 25 more PLR articles on landscaping which you can use for content on your blog or site. Remember to slightly modify the article titles and article body so that they appear as unique, fresh entries for better search engine rankings and INCLUDE YOUR AFFILIATE LINK too. Remember, Google LOVE articles and typically rank them very highly and these can bring you a flood of highly targeted traffic - which means more sales! 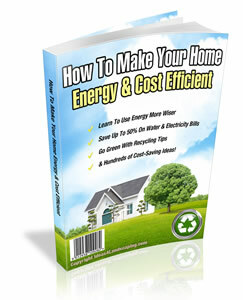 => Click HERE <= to download the 25 PLR articles. Note: "Right Click" and "Save Target/Link As" to save the MP4 video. You can then upload to video sharing sites such as YouTube or Viddler to get the embed code. 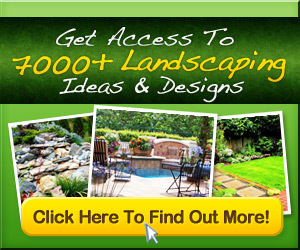 Sign up on popular landscaping or gardening forums, actively participate in them and add your affiliate link in the signature. Hot Tip: To locate forums, simply do a Google search for "landscaping forums" or "gardening forums"
Write original review articles and post it on your blog or free blog sites. Try paid advertising on Facebook or other networks to get more visitors to your affiliate link. Let a team of experts promote your site for you! This is a real ‘no-brainer’ for serious marketers who understand the value of having a team of traffic generation experts (whom you don’t have to train or manage) working for you for less than $10/hour. In her down-to-earth, sincere and often humorous style, Rosalind Gardner guides you through the entire process of building an affiliate marketing business on the 'Net. In 270+ pages, and more than 73,000 words, you'll learn how to pick the best programs, negotiate a commission raise and save time, money and effort on everything from affiliate software to web hosting. I welcome any affilate question or JV requests!